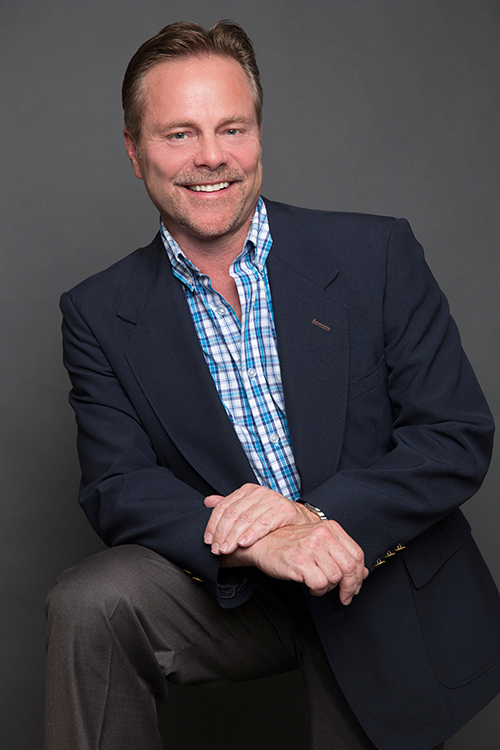 Dr. Dennis is a 1984 graduate of New York Chiropractic College. Dr. Dennis has attained postgraduate diplomate certification in non-surgical orthopedics and is also board certified in sports injury. He has served as an expert medical witness and consultant to the Florida Agency for Health Care Administration & Division of Workers Compensation. He has also been appointed as an examiner by the Florida Board of Chiropractic. 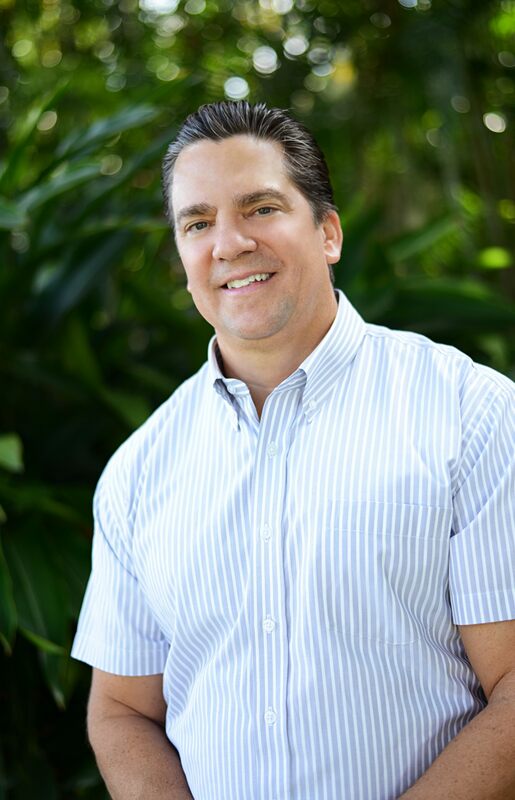 He has achieved Diplomate status with the American Board of Chiropractic Orthopedists and is also a member of the Florida Chiropractic Association. Dr. Thomas Rupolo is a 1990 graduate from the National College of Chiropractic. While there he served as a teacher's assistant in gross anatomy dissection. He has served previously as an expert medical consultant for the Florida Division of Workers Compensation. Dr. Rupolo is well versed in the diagnosis and management of neuromusculoskeletal disorders including disc herniations, sports injuries, spinal stenosis and radiculopathy. Dr. Rupolo makes routine use of advanced diagnostic imaging studies such as MRI for the diagnosis of same. Dr. Rupolo co-manages patient care with other physicians or medical groups on a regular basis. Dr. Rupolo has also had the opportunity to testify on numerous occasions as an expert medical witness. Check out Dr Rupolo's HealthGrades here. Originally from Detroit Michigan, Dr. Rupolo graduated from Life Chiropractic College in 1992. After graduation she returned home to practice with her father for two years before moving to Florida. She joined Lake Clarke Chiropractic in 1998. 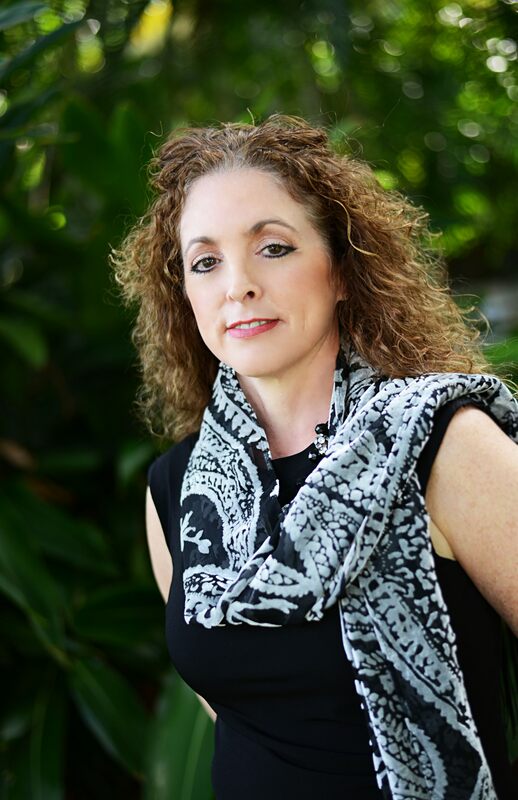 Dr. Rupolo hails from a large chiropractic family that includes her husband, father, brother and two cousins. Dr. Rupolo strives to make a lasting impression with patients through accessibility and results. Conditions treated include sciatica, neck pain, and arthritis pain, among many others.